19 days until the Barrie Colts Home Opener! 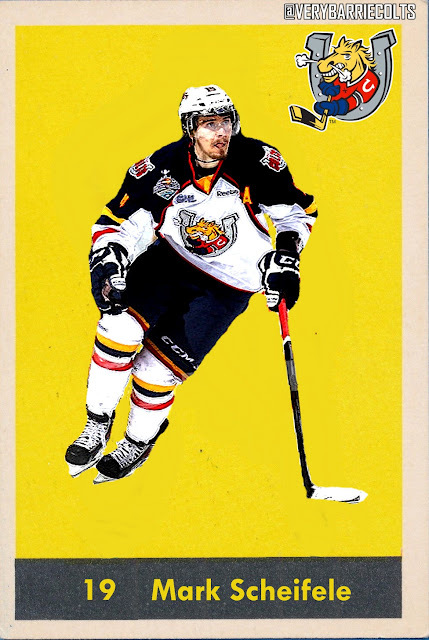 (Mark Scheifele) #OHL - Very Barrie Colts | A website covering the Barrie Colts of the OHL. 19 days until the start of the Barrie Colts 2017-18 regular season! The 2010-11 OHL season would be Marks rookie season with the Ponies. He played in 66 games that season, scoring 22 goals and 53 assists (most among rookies in OHL that season) for 75 points. His 75 points is the 2nd most for a Barrie Colts rookie in team history. Only Denis Shvidki scored more as a rookie for the Colts with 94 in the 1998-99 season. 53 assists that year is 2nd most all time for a Colts rookie, while 22 goals is 5th most. Scheifele was also named to the OHL second all-rookie team, while participating in that years CHL top prospects game. Mark was named an alternate captain in 2012-13 in his last season with the Colts. He would score 39 goals and 40 assists that season, while having a pretty quiet 4 games with Winnipeg. Scheifele also helped Canada win a U-20 WJC bronze medal at this point. In two tournaments, he played in 8 games, totaling 14 points for Canada. 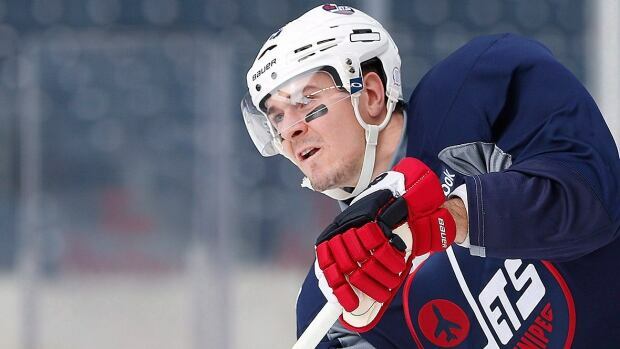 Last year was his 4th season in Winnipeg and he would be named an alternate captain and went on to have the best NHL season of his early career, scoring 82 points which was the most on the Jets and 7th most in the league. His 50 assists was most on the team and 8th most in the league. In July of 2016, Scheifele and Winnipeg would come to terms on an 8 year contract extension worth $49 million with an AAV of $6.125 per season. In 306 NHL goals he has 90 goals and 137 assists. The Barrie Colts home opener is Thursday, September 21st when the host the Ottawa 67's. 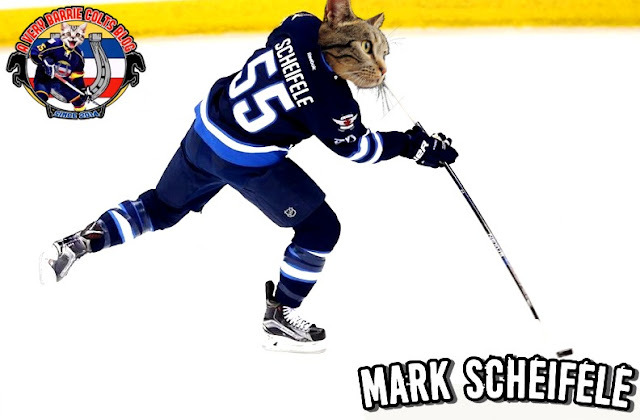 Here are more photoshops we did of Scheifele while he was in Barrie.